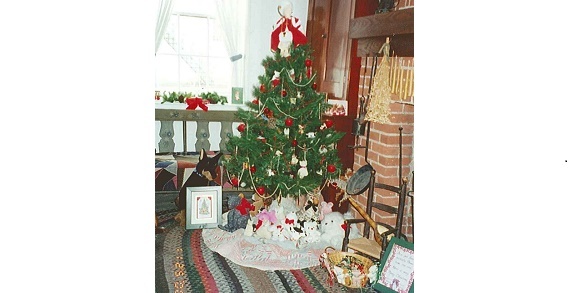 Plan to visit McCook House Festival of Trees heralding an 1830s Christmas and the Ashton House Museum, as well as enjoy Carrollton’s Christmas parade on November 28th! McCook House Civil War Museum, which focuses on the “Fighting McCooks” of the Civil War, will host a Candle Light Tour Friday, Nov. 27, 6:30-8:30 p.m. Located at the top of Public Square, the museum is open the Thanksgiving weekend and the first weekend of December. While in Carrollton, visit the Ashton House Museum to learn local and retail history. 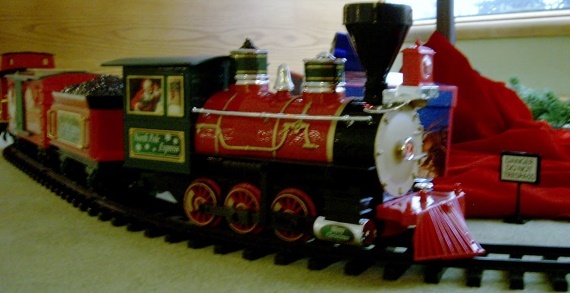 Located at 120 Third St. NW, Carrollton, the museum will showcase its Christmas collections. It will host an open house December 5-6. Carrollton’s Christmas Parade will step off at 1 p.m. on November 28th from Carrollton High School, travel south on Lisbon Street, go around the square before traveling west on Main Street. Nearby Minerva will offer Downtown Wonderland on 3-6 p.m. December 5th. Hours: Friday & Saturday, November 27-28 10 a.m.-5 p.m.; December 4 & 5 10 a.m.-5 p.m.; Sunday, November 29 1-5 p.m. and December 6 1-5 p.m.